Here the full version !!!!! 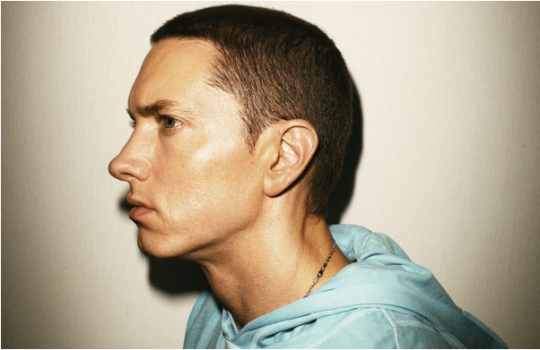 “The tape they played was something I made out of anger, stupidity and frustration when I was a teenager,” said Eminem. “I’d just broken up with my girlfriend, who was African-American, and I reacted like the angry, stupid kid I was. PS : Diz iz a old news/scandals…..
Eminem just sounds angrier and angrier ever Slim Shady days. I guess his master Doc Dre has mellowed out but not Eminem! agreed !!!!!! Eminem way more better than old days !! !